Firearm Ammo: Tracers and more! Tracers for the wildly popular 300 Blackout! New re-manufacture from new brass and pulled projectiles, packed 50 or 20/box. While 5.56×45mm NATO has enjoyed widespread acceptance in military circles, the nature of the missions encountered by some special operations groups often demand a round that provides better performance than that available in the high-energy standard velocity rounds and subsonic performance greater than standard 9mm (the ubiquitous pistol round also commonly used in many SMGs). 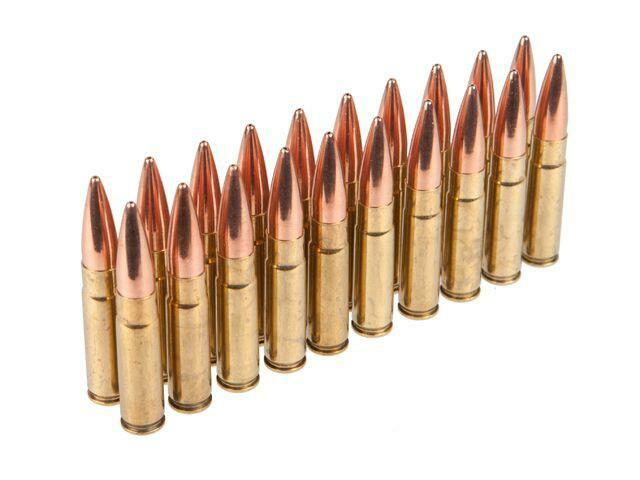 In an effort to satisfy this need, the 300 AAC Blackout was developed. It can be seen as a copy of SAAMI-certified version of Jones' Wildcat .300 Whisper. The 300 AAC Blackout was created by Advanced Armament Corporation in cooperation with Remington Defense, under the direction of AAC's Research and Development Director Robert Silvers and with the support of the company's founder, Kevin Brittingham. 300AAC Black Out TRACERS! This is one tracer you're not going to find in too many places. 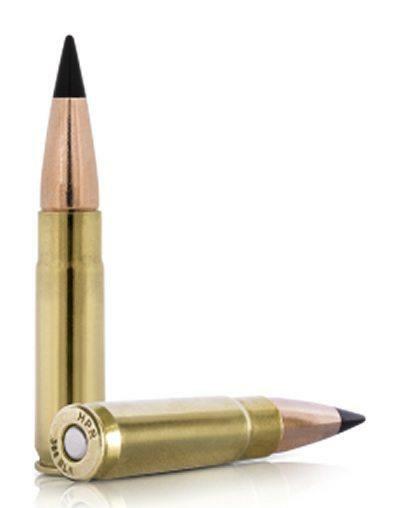 They are 308 M62 Pulled Bullets Loaded in Brand New Virgin CBC / Magtech Brass. Loaded for us by a Quality Licensed Phoenix Based National Ammunition Manufacturer. 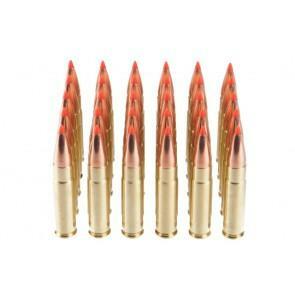 They light just like a 7.62X51 or 7.62X39 RED Tracer. They light between 50-75 yards out of the barrel and trace approximately 500 yards. These are fun in a 300BO with or without a suppressor. Absolutely will not harm barrels or Suppressors. 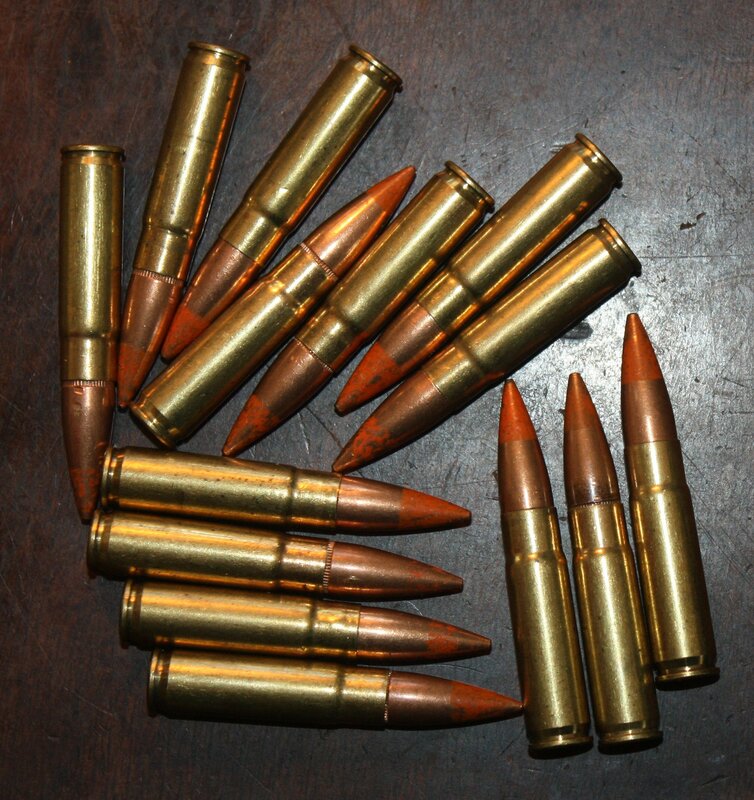 Note that these are re-manufactured rounds that we repackage from bulk. The paint on the tips may be chipped and the cases may not be mirror bright. Copyright Exotic Ammo. All Rights Reserved. with 3DCart Sell Online.